At Don & Low, we recognise that it’s critical to bring new products and services to market, both quickly and efficiently; which is why we have such a strong focus on innovation and product development. We adopt a creative approach to all areas in regards to research, development and innovation to offer a complete product development service – taking products from creation and design (through raw material selection, sampling, product validation) to final manufacture for product launch. Based at our head office and manufacturing facilities in Forfar, Scotland, our modern on-site test facilities – combined with a comprehensive programme of in-process testing – ensure our products are developed and continuously maintained to a high-quality standard. In fact, our dedicated technical team not only strive to develop new products but also aim to enhance and adapt our product portfolio, to ensure our customers maintain their competitive advantage. We invite you to challenge us to deliver innovative solutions and value-added products for your business. We know the importance of forming close connections and partnerships with our customers, recognising these relationships are key for business growth. Our development team engage with our customers to ensure that there is a deep understanding of the project requirements and are committed to translating our customers’ needs into a solution at sensible cost. We work with you through the entire development process, ensuring the project remains on track and on time.We constantly work with our raw material suppliers to develop new and innovative materials. At the same time, we actively source new suppliers and carefully select project partners to create new business opportunities and are willing to both develop new products and customise an existing product for a particular requirement. With a balance of both short and longer term development projects, we have the flexibility to respond quickly to immediate opportunities, as well as work on projects of strategic growth. At Don & Low we’re continuing our commitment to advance both our woven and nonwoven products, as well as the respective markets we work in, through new developments, innovations and partnerships. 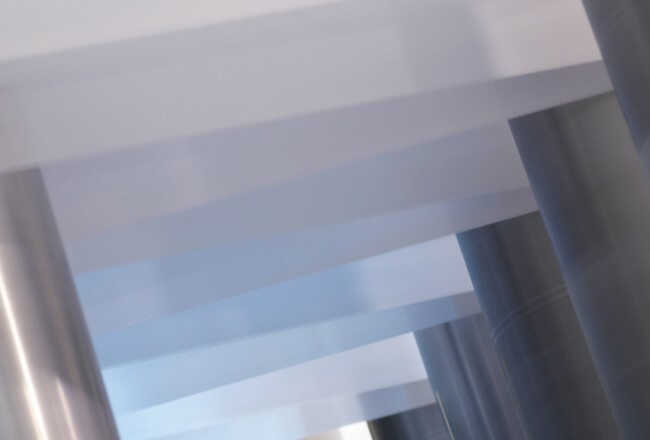 By applying over 30 years nonwoven manufacturing experience, alongside a multi-million-euro investment deal with Reifenhauser, we have developed the latest in high tensile, isotropic and bicomponent spunbond materials. The new investment will broaden our manufacturing capabilities, while providing technical solutions to meet both future customer and market demands. Next generation materials. Endless possibilities. Don & Low Coated Fabrics have endless development potential for a range of niche applications. 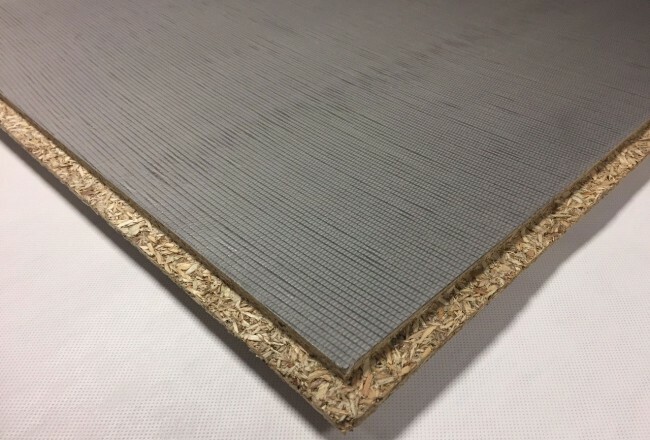 Our ability to offer a selection of smaller widths (up to 125cm), colours, coating weights (20-70g/m2), enables us to create bespoke fabrics to meet your specific requirements and suit different applications. In fact, to make sure you have the right fabric for your product, application, or project we can also help with material selection and specification. By applying over two centuries of textile and manufacturing experience we’ve created DLG®, a unique and pioneering range of synthetic grass yarns which not only excel in terms of quality but also performance. 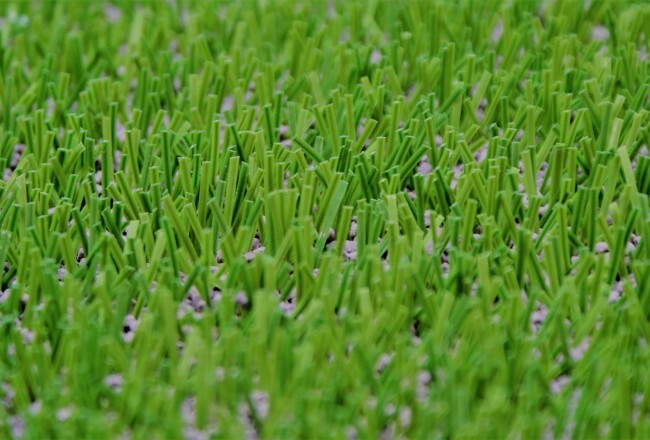 The addition of DLG® to our product portfolio will allow us to meet the increasing demands of the synthetic turf industry, providing turf manufacturers with high quality, durable, resilient and skin friendly yarns for their final systems. From June 2016 Don & Low have been able to manufacture and supply Meltblown nonwovens to various markets across the globe, for a range of unique and innovative end applications including: filtration, acoustic insulation, oil sorbents, medical wound dressings (TPU) and apparel (TPU). 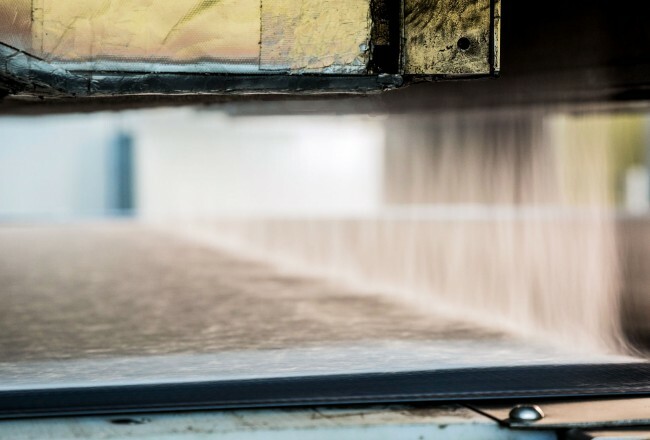 All Meltblown fabrics are manufactured in a computer controlled environment driven by sophisticated software, to produce consistent quality products and meet specific customer requirements.